1980- With theater as my major, my TCU college experience was brief at best, therefore most of my skills I acquired (spelling not one of them) I did so via my professional life and having interactions with highly skilled mentors..
1989-1995 Owner of Pasta House Venice. -Venice Florida. A 120 seat Italian restaurant. Small yet successful dining establishment. Entree’s consisted of home made fresh pasta dishes. Sold it in 1995 in which I found out all to quickly what a capital gains tax meant! 1985- 2006 The Loan Lady- 25 year residential lending career that ended abruptly due to political and Wall Street corruption has lead me to what I really enjoying doing at the present. Drawing on a lucrative career as a mortgage broker which spanned more than 25 years, Marta assumed position as CEO for Spot Link, Inc. DBA Phil’s Gang Radio Show. As partner of the company, Ms. Grande oversees operations including software development, income production and technical charting. Proficient in finance, she enjoys networking with Entrepreneurs to obtain new ideas, collaborate, and keep abreast of changes in her field. She enjoys interior designing & so much so in 2012, she was awarded Best Kitchen of the Year by National Kitchen and Bath Association & HGTV as well as first place for best small kitchen rehab. Ms. Grande is charitably involved with Rock Camp for Kids, St. Jude Children’s Hospital, and Southeastern Guide Dogs. In her free time, she enjoys writing, and passionate about politics and activism as well as architectural design . Originally from Wheatridge, Colorado, Steve has been an employee with Phil’s Gang since 2009. 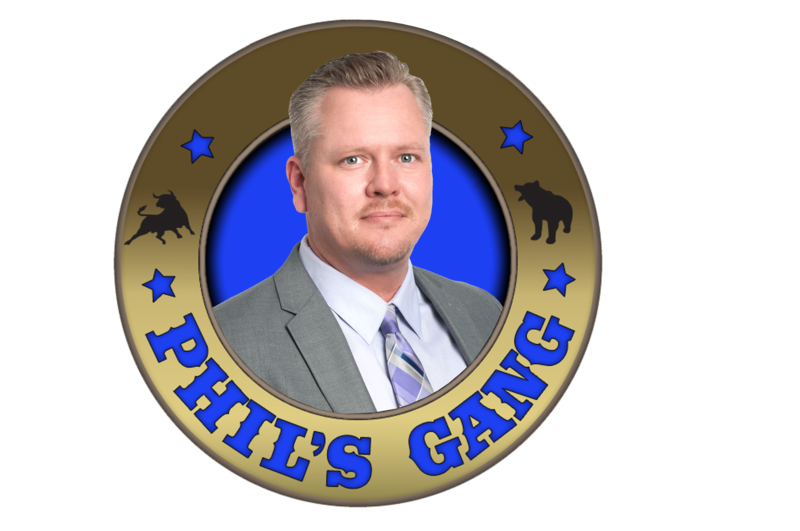 Steve specializes in Phil’s Gang IT/Billing Support. And is educated and certified in Microsoft Certified Professional, Microsoft Certified Solutions Associate: Windows Server 2012, Microsoft Certified Solutions Expert: Server Infrastructure and Microsoft Certified Solutions Expert: Private Cloud. Steve is alumni of Venice Senior High School, Class of 1993. A big fan of the Chicago Cubs, Denver Broncos, Colorado Avalanche. Steve loves playing golf, softball, tennis and of course technology. Steve has a beautiful wife Yasmin they have 2 handsome sons Marko and Dante. 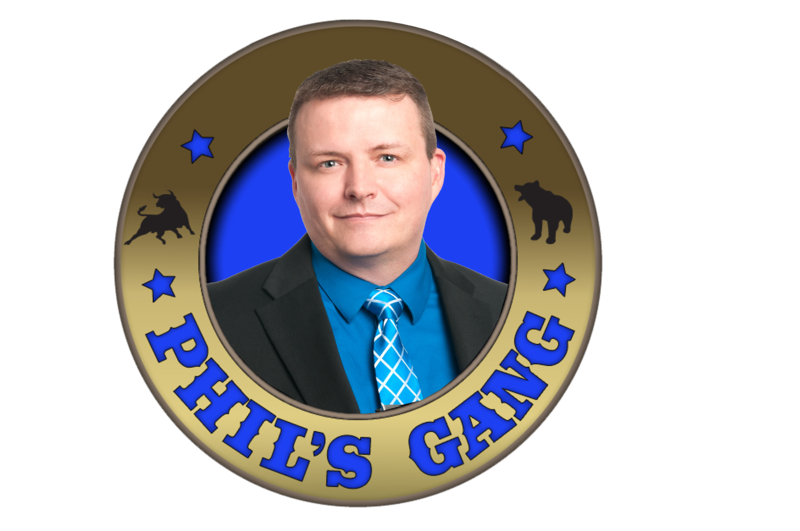 Thomas Biggs is responsible for the production and development of local, national, broadcast, online, mobile, and live event content for the Phil’s Gang and PHILSGANG.com. Thomas came into the Senior Executive Producer position with more than 25 years of experience at every stage of the electronic news business and broadcasting, including years at various TV stations and media outlets. 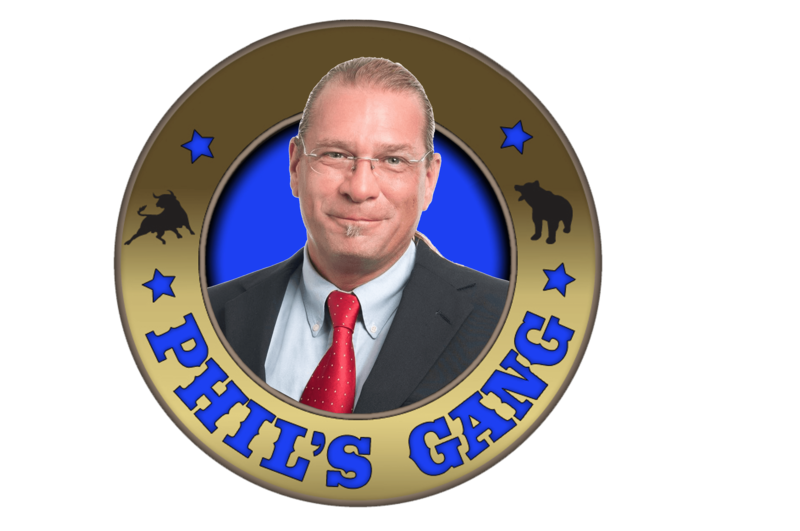 Prior to joining Phil’s Gang in 2009, Thomas worked at television stations SNN, WCJB, WWSB, WKYC, WNWO, WKBN, WJW, VH-1 / MTV and various free-lance work with NBC News, ABC News, HBO and Showtime. Thomas is a multi-Emmy Award winner. Thomas is originally from Cleveland, Ohio, attended the University of Akron, loves to golf and is a Cleveland sports fan. With over twenty years’ experience in customer service based industries, Alex has found a rewarding career in computer sciences, from computer tech, helpdesk technician and networking specialist. Alex’s educational background certifications: Honor graduate from MTI – Graduate from Cisco Academy CCNA Discovery I, II, III and IIII A+ , MCP , MCITP , NET+ Alex and his wife have been Florida residence since 2006 and are big Detroit sports fans.